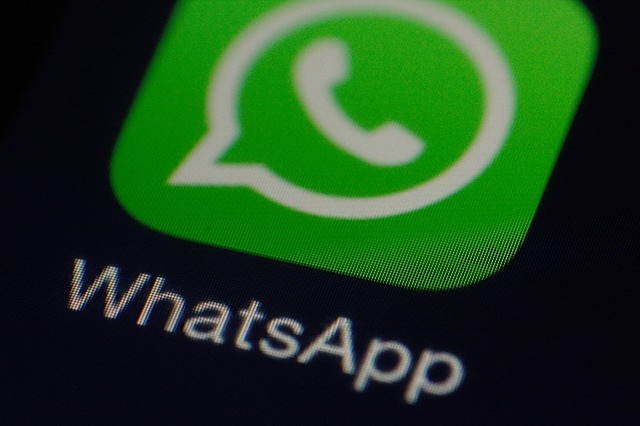 From WhatsApp to SnapChat, including Facebook Messenger and others, 8 apps that you should install in your phone to be always in touch with friends and family. All of the apps listed here can be downloaded from Google Play Store. This entry was posted in Mobile apps and tagged Facebook Messenger, SnapChat, WhatsApp by Juan Martínez (Google+). Bookmark the permalink.